Home » E-cigarette Blog » What are Voltage, Watts and Ohms? A Vaper’s Guide. It’s not absolutely necessary to be well-informed about the electrical functioning of a vape. Many people are content simply purchasing their vape, selecting their flavor and strength, and being on their way. However, people who have purchased several vapes – and those who are always interested in the pinnacle of efficiency and quality – are undoubtedly curious about the values of the voltage, watts, and ohms that are advertised on most vapes. 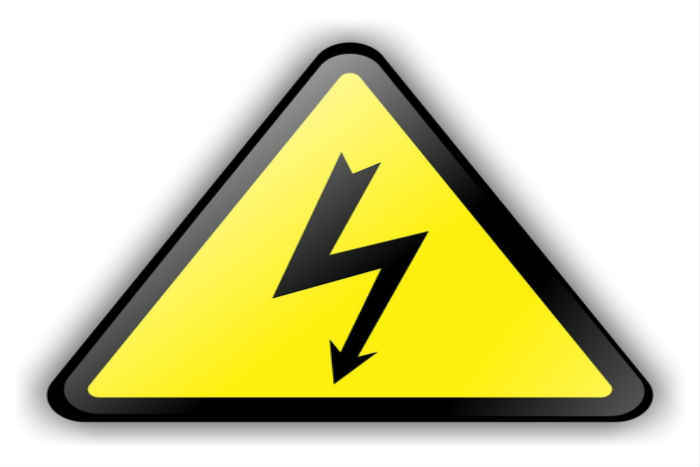 In this article, we’ll touch on the basics of voltage, watts, and ohms. This will help you better understand your vape and should improve the quality of your vaping experience. An ohm is a unit of resistance, meaning that units with fewer ohms will have electricity flow much more easily through them. With more ohms, there will be more resistance and not as much electricity will make it through. With a low ohm setting or vaporizer, you’ll likely find that your vape juice heats up quicker and you produce larger clouds. For many vaporizers, this is ideal. Some vape juices also exhibit a more intense flavor when they are used with fewer vapes. The negatives of a low ohm vaporizer, however, are still a factor. You’ll use up your battery quicker, your overall battery lifetime might be reduced, and you’ll use your e-juice faster. Think of high ohm vaping as simply more intense vaping: it’ll be harder and faster, but it’ll be done quicker. What are Voltage and Wattage? Ohms aren’t the only thing to consider when you’re deciding how strong and flavorful you want your vape to be. The ohms control the resistance of power, but the voltage is what controls the actual amount of power going through the unit. There are two main types of batteries for vapes. These control the power flow and are known as variable voltage and variable wattage. If you’re not prone to lowering the resistance of your vape to increase its power, you can also simply increase the amount of power that flows through it. With a variable battery, you can simply increase the power by raising the voltage or wattage. There are some fun ways that you can combine these different things to improve your vaping experience. For example, if you want to maximize the amount of vapor that you produce you can increase the voltage or wattage and reduce the resistance as much as possible. This will give you huge, intense hits but will also drain your battery relatively quickly. The cool thing about variable voltage and wattage is that you can adjust your vape experience depending on what you’re interested in at the moment. Variable voltage and variable wattage devices work a bit differently but the outcome is similar. A variable voltage device controls the direct amount of power being put through the atomiser and thus being subject to resistance. This increases the wattage. A variable wattage device increases the amount of power that the device produces. This increases the voltage. While it’s not necessary to understand voltage and wattage for people who want a simple vaping experience, having a bit of knowledge about these electrical terms can improve your vaping experience.